Myles has written puzzles for publications in many countries around the world. These include Silk Air in Singapore, Cayman Air, American Eagle airline magazine. The Phuket News, The Guardian in the UK, London’s Selfridges store anniversary puzzle, the British Weekly newspaper, The Ski Club of Great Britain, Caffeine – a hip London gourmet coffee magazine, the Edmonton Journal, Toronto Star, Vancouver Sun, Calgary Herald, Auto Atlantic and more. Myles also edits “The Carbook” a prestigious automobile magazine in Dubai. He creates English style crosswords for UK publications with cryptic clues and anagrams. He also works with a French Canadian and Spanish crossword writers who provide crosswords and word searches in French (mots croises) and Spanish crosswords (crucigramas) if your publication requires these. If you run an ex-pat magazine in Europe or Asia, Myles will be happy to supply you syndicated crosswords for your readers as well. 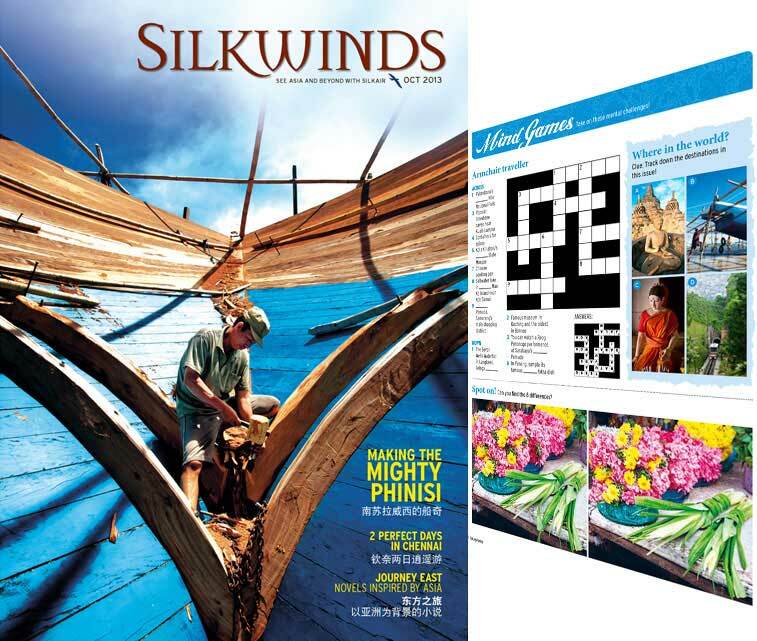 For more information on puzzles for publications around the world, contact Myles here.